artists’ statement : e. e. greer is an artist devoted to celebrating intrinsic human creativity. by inviting + incorporating collaboration into her creative process, the divide between audience + artist is thinned. she is a poet, filmmaker, vocalist, + visual artist seeking to use as many of these mediums in harmony at once. 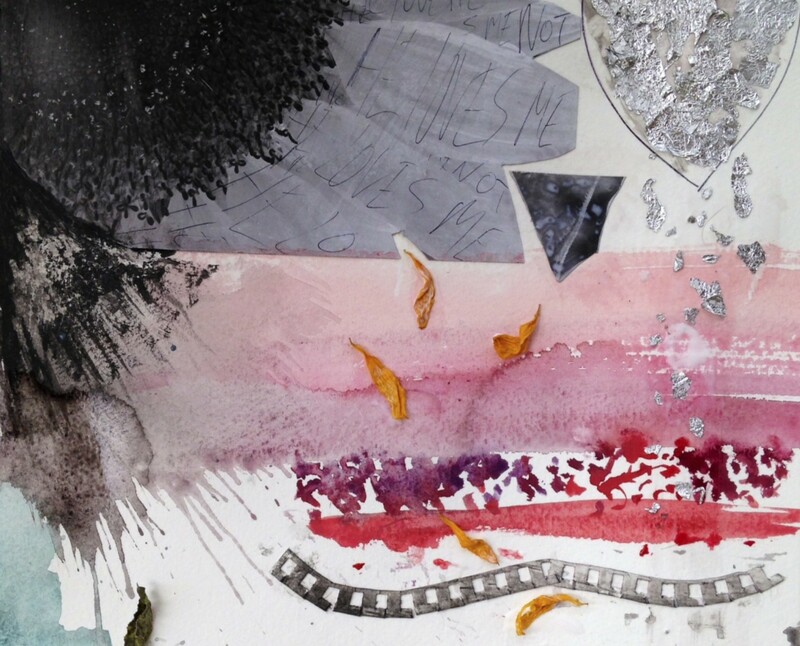 e. e. greer makes work that is tactile, nostalgic, + accessible yet abstract.